Islamabad: A Senate panel on Wednesday endorsed recommendations of its sub-committee to make Gwadar a tax-free zone – a news source reported. Senator Babar presented the recommendations of the sub-committee to the Standing Committee on Maritime Affairs. Nuzhat Sadiq presided over the session, which was held to review the progress attained on various projects. 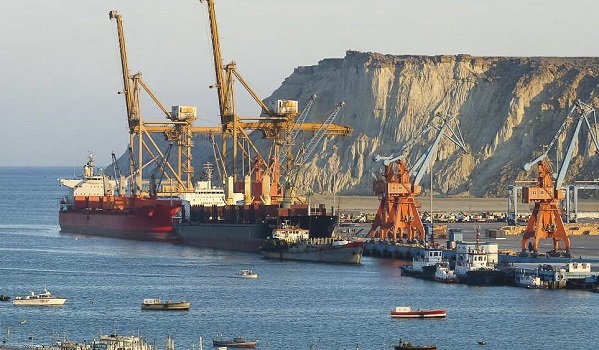 Senators Akram Baloch, Mehmood-ul-Hassan Rana and Kushbakht Shujaat; Maritime Affairs Joint Secretary Shazia Rizvi; Gwadar Port Authority Chairman Dostain Jamaldini; Gwadar Development Authority Chairman Dr Sajjad Baloch, and the chairman of the China Overseas Port Holding Company, were all present at the meeting. The panel called for early completion of all development projects that involved Chinese and Saudi investment. It demanded of the government to facilitate private sector investors in Gwadar. Moreover, the members discussed the water crisis situation of the port city. They called for the timely completion of ongoing water schemes in Gwadar, and other parts of Makran division.